Calluna i Fort William, Skotland: Reservér nu! We had a great stay at Calluna! It is a cosy, small hostel with a good kitchen and a nice livingroom. 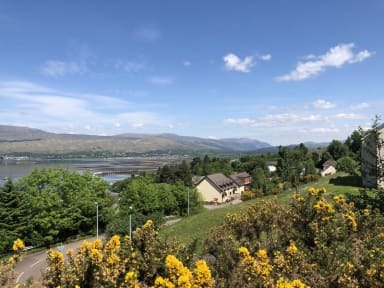 It is perfect if you are looking for a nice and cheap place to stay in the highlands, glose to Ben Nevis and the view from the livingroom is really beautiful!